After a brief stop at the World Trade Organisation, the group moved on to the International Red Cross, for a guided tour of the museum followed by presentations on the organisation’s humanitarian action and an introduction to international humanitarian law. This concluded the European Study Tour, the group heading back to the UK or elsewhere across the globe, for a well-deserved break. 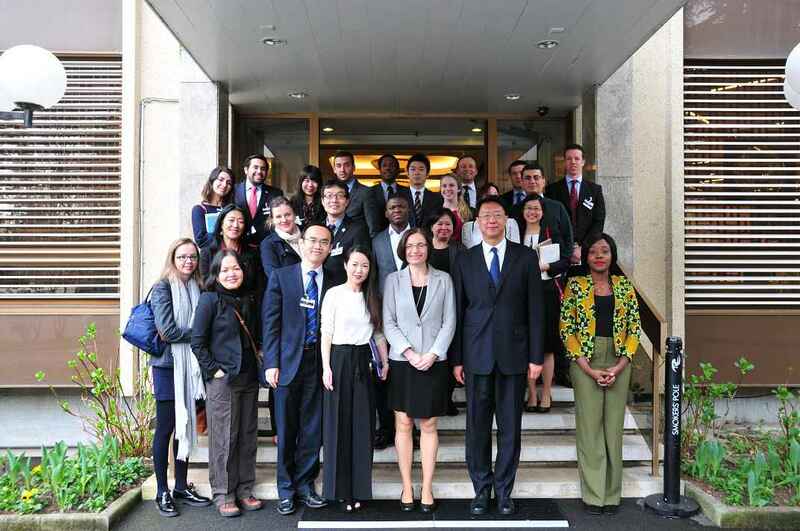 This year, one of our Chinese contingent organised a visit to the Chinese Mission who extended a warm welcome to the FSP, with talks on China’s approach to UN, the global economy and the Human Rights Council. The International Organization of Migration was the next stop for a discussion with an immigration law expert on the IOM’s activities. Following this - and the highlight of the trip for many - was a visit to the UK Mission, where the group were treated to a question and answer session with UK Deputy Permanent Representative Mark Matthews, French DPR Thomas Wagner and the US Chargé d’Affaires Theodore Allegra – a unique chance to hear about the different perspectives of each country. The afternoon was spent back at the Palais de Nations. 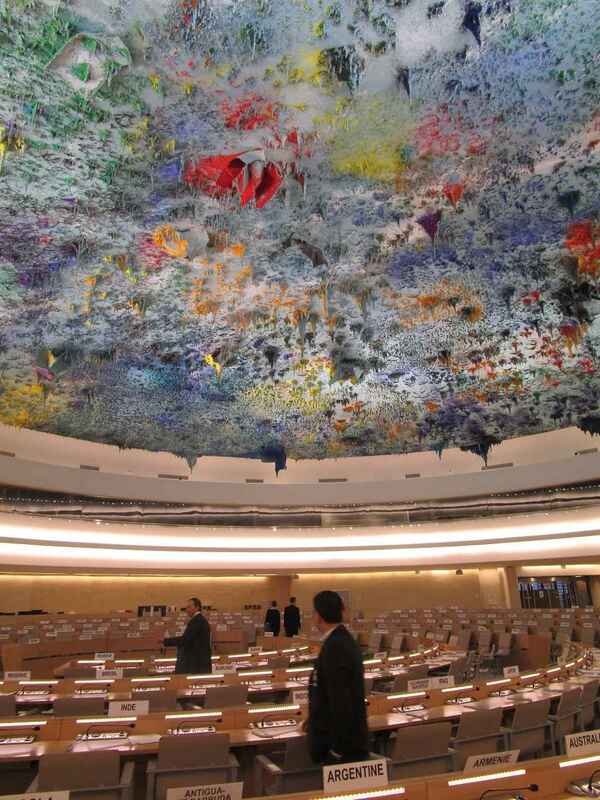 After a candid presentation on the Office for the Coordination of Humanitarian Affairs, the FSP were invited to sit in the Press area of the Human Rights Council as a discussion on Libya was underway, with a rare opportunity to visit the chamber afterwards. The final city on our itinerary was Geneva, where FSP members took full advantage of their day off to explore the city and wider area or simply soak up the sun in a rooftop pool on the other side of the lake. Rejuvenated, a day of visits followed. After a guided tour of the Palais de Nations, the group moved on to the World Health Organisation and later the UNHCR for presentations on the organisations’ respective activities. 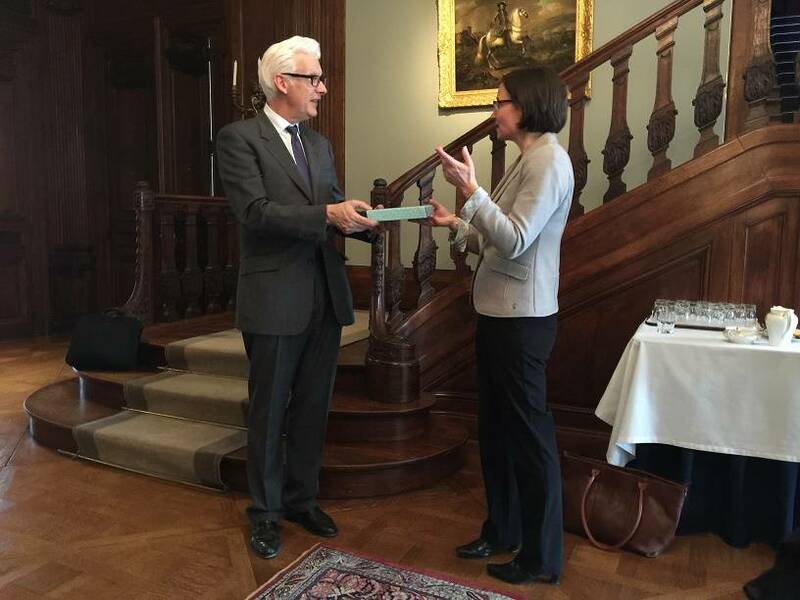 Following a visit to the International Court of Justice, the FSP made its way to the International Criminal Court, with presentations on the history, mandate and structure of the ICC, the work of the Office of the Prosecutor and the current cases before the Court, and the work of the Registry, external relations and state cooperation. After a visit to the European Parliament in the morning, the group headed to The Hague, where we had the great honour of being welcomed by the British Ambassador in his official residence for a question and answer session - as well as a rare glimpse of an impressive art collection! There, Bob Fairweather, Chief of Cabinet at the Organisation for the Prohibition of Chemical Weapons, gave an overview of their work - little known to some members - which prompted a lively discussion. We had the privilege of being one of the first groups to see the inside of the beautiful new Europa building at the Council of Europe, and to meet with Mr Jim Cloos, Deputy DG for General and Insitutional Policy, who talked to our students not only about the Council but also about the strategic role of the EU as a whole, and how it is tackling current challenges. 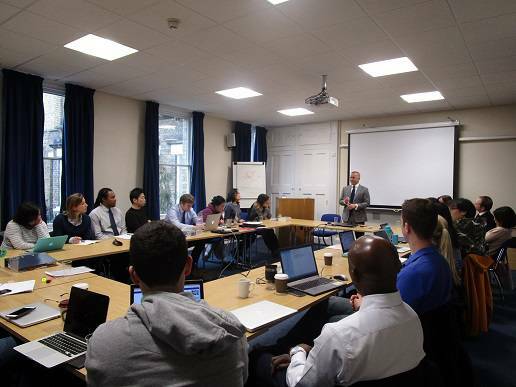 During our visit to the United Kingdom Permanent Representation to the European Union - and just two weeks before the UK Prime Minister would trigger Article 50 - Chris Rampling, Foreign Policy and Development Counsellor, tackled students' many questions on Brexit. Our second day of the tour finished with a visit to NATO, including a lively discussions on the organisation's adaptation to the 21st Century security environment and the role of the military in a political-military alliance. A reception offered by the UK Delegation to NATO at the end of the day was an excellent occasion to chat with serving diplomats informally. 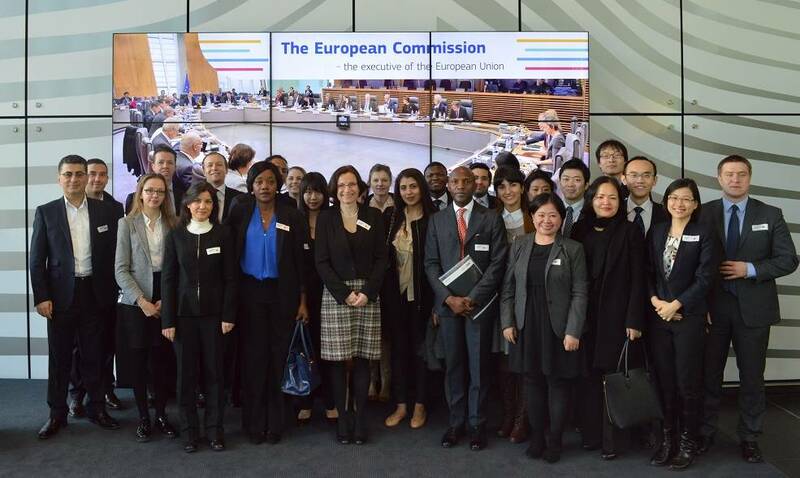 This year the European Study Tour took our students to Brussels, The Hague and Geneva. The first stop was the European Commission in Brussels, where the FSP students enjoyed a full day's introduction to the work of the Commission, with presentations from various Directorate- Generals on the role of the Commission as the executive of the EU and the priorities of the Juncker Commission, the role of the European External Action Service, the migration crisis, the investment plan for Europe, the European neighbourhood policy and the future of the EU’s trade policy. 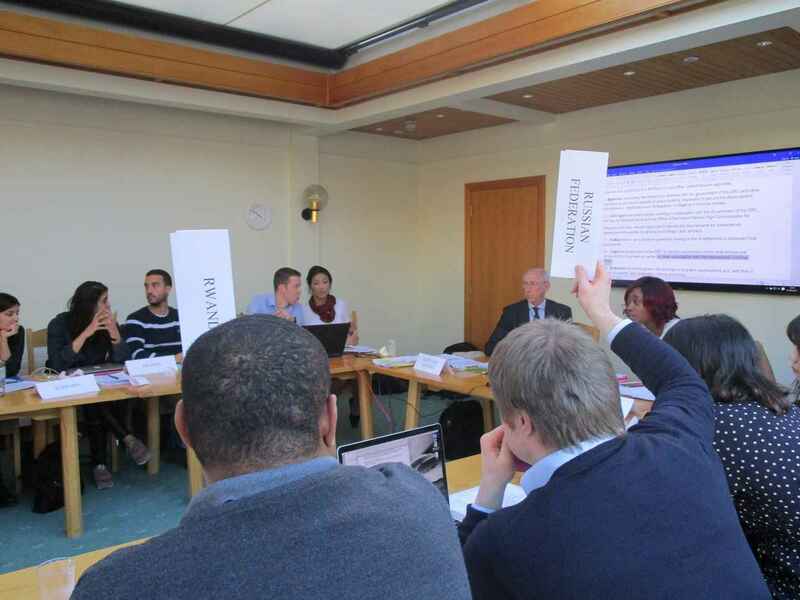 As part of their Diplomatic Practice programme, FSP members took part in a day-long United Nations Security Council simulation exercise. 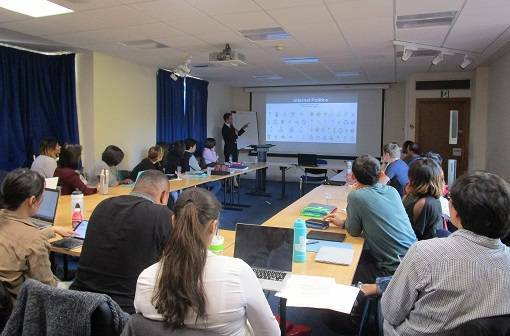 The exercise followed a recent visit from UN expert Sam Daws, who introduced the group to the structure and workings of the organisation. Pictured below, the final vote on the drafting of an amended resolution, following hours of earnest negotiation. FSP members enjoyed a fascinating insight into the workings of the UK Parliament during this year’s visit to Westminster. The day included observation of a particularly spirited session of FCO questions, led by Foreign Secretary Boris Johnson, and proceedings in the House of Lords, where a debate on the seemingly uncontroversial topic of cycling was no less lively than the action in the Commons. 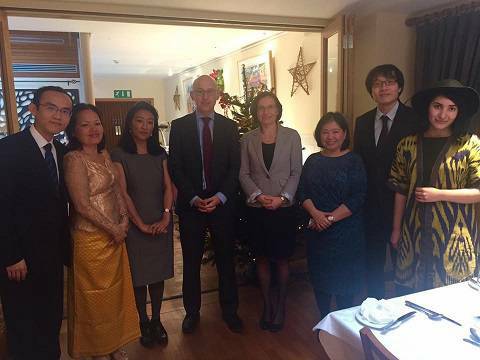 The group met with MPs Crispin Blunt and Hilary Benn, as well as Lord Howell of Guildford, to discuss the work of their respective parliamentary committees involved in international affairs, while a meeting with Andrew Tuggey centred on Parliament’s outreach programme. 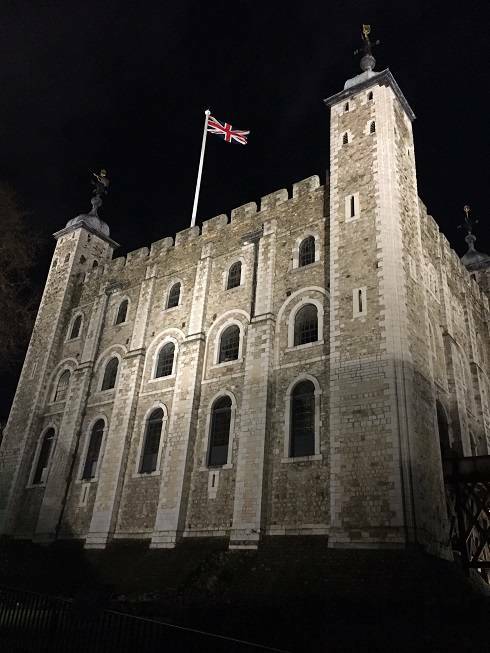 There was also time for a tour of Westminster Hall, St Stephen’s Hall and the fabulous Central Lobby, which captured some of the drama enacted within the buildings’ walls, the Palace of Westminster’s distinctive history, along with several quirks of parliament. 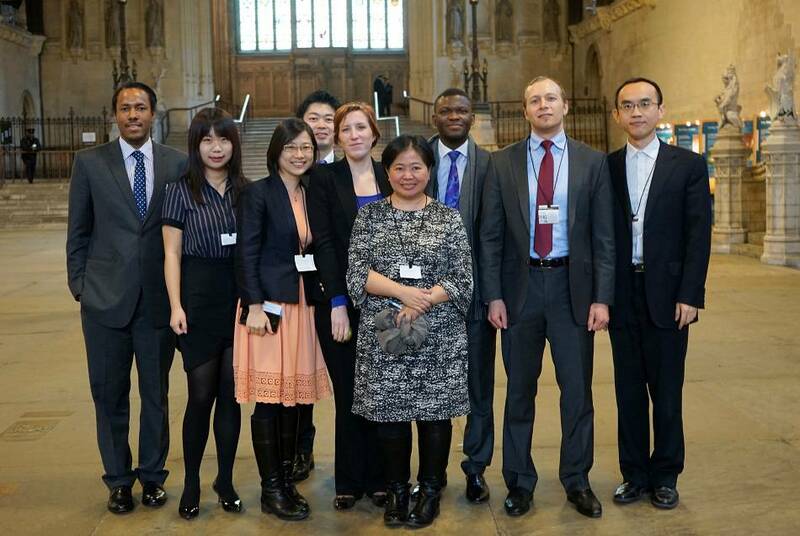 Photos show some of this year’s group in Westminster Hall. 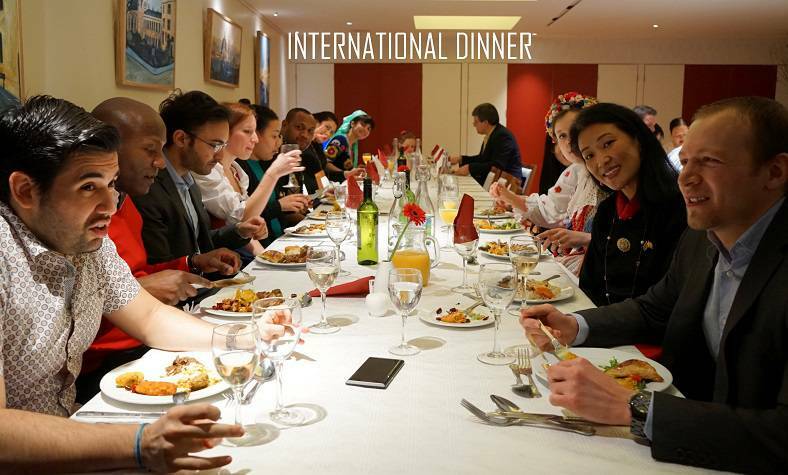 Another long-standing FSP tradition is the annual international dinner, with FSP members, friends and family sharing dishes from their home country. What a feast it was this year! Hainanese chicken rice, bigos, chilli, vegetable couscous, Belizean Sere, sambusa, Okonomiyaki… Thank you, Du Ming, for the photos. If you look closely enough, you might spot some national dress in these! 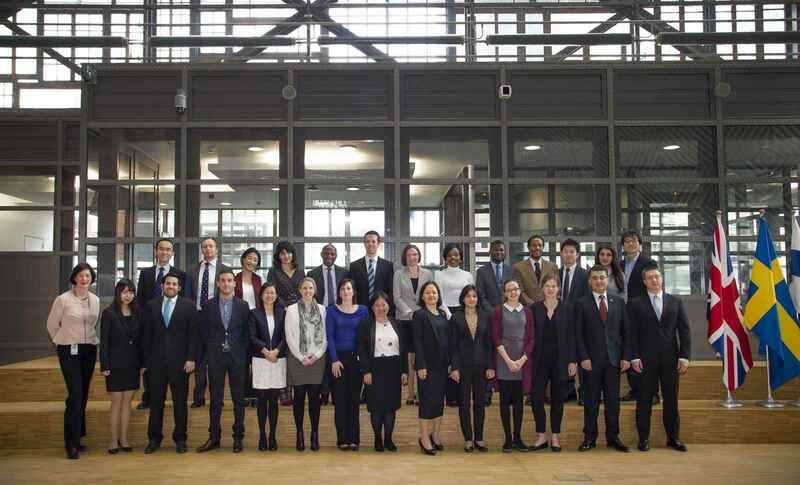 Foreign Service Programme members came together with FCO Fast Streamers for a joint training day, a welcome opportunity to network with professional counterparts and share from each other’s experience, all in the grand surroundings of the beautiful new OXCIS building. 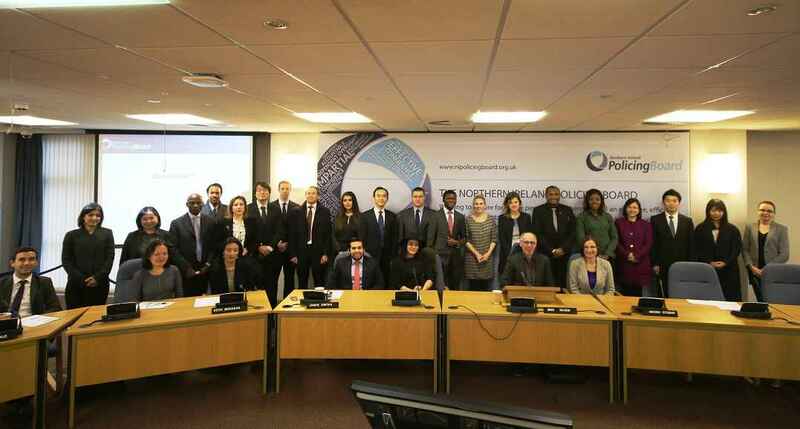 Select Fast Streamers led workshops on their areas of expertise, including counter terrorism, think tanks and the media, with diplomats among our members reciprocating later with informal presentations on their ministries. Keynote speaker Professor Margaret Macmillan gave an inspirational talk on the value of history in approaching diplomacy, while Dr Afifi Al-Akiti followed with a lecture on Islam and Muslims. More practical exercises closed the day, as the two groups took turns in lobbying the other in the face of a consular crisis and membership bid. 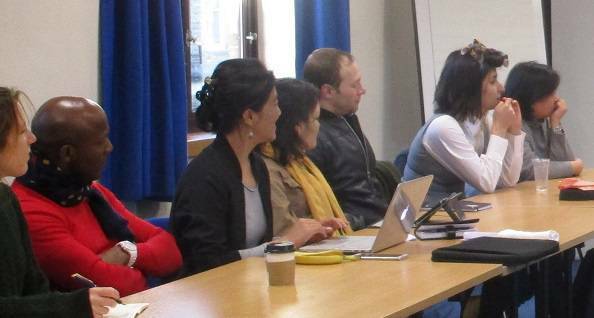 David Loyn, Senior Visiting Research Fellow at Kings College London, spoke on why foreign interventions fail as regimes fall and how we can change this. 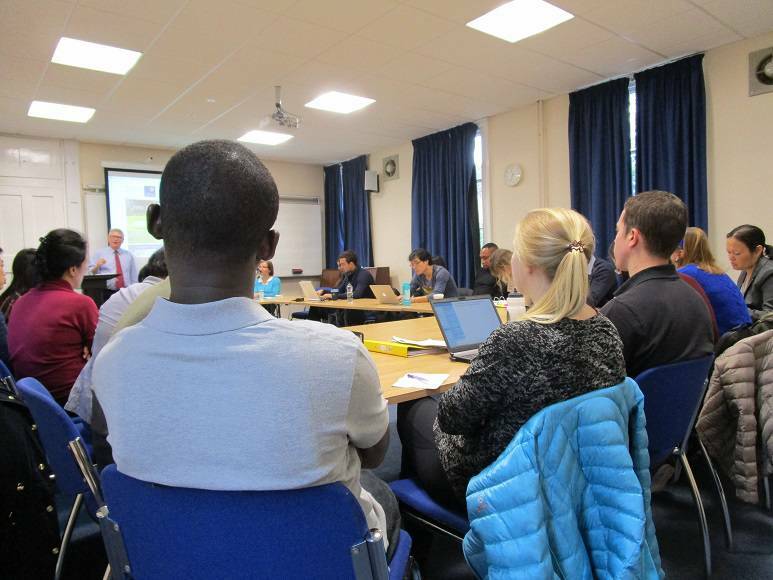 The lecture was one of several this term open to a wider audience. One visitor with experience working with Iraqi governmental institutions commented on the interest for her personally in hearing a different perspective on the negative outcome of intervention. 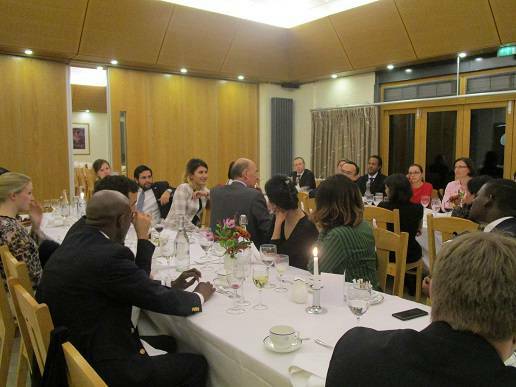 This term's dinner was held in St Antony's College, with alumni from Bhutan, Philippines and Malta in attendance. Former BBC parliamentary correspondent, Robert Orchard, joined us beforehand for a compelling talk, 'Whatever happened to British democracy? ', covering the role of media in parliament, proportional representation, the House of Lords and of course, the current debate surrounding the Brexit referendum. 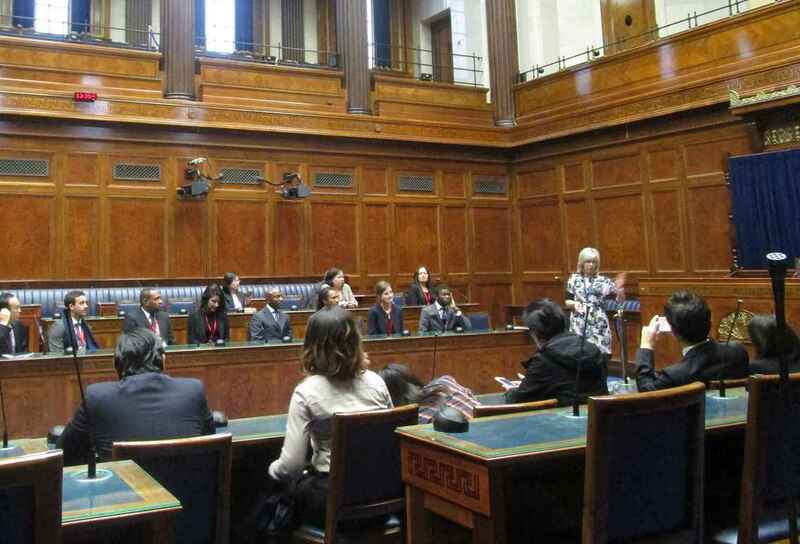 Our London Study Tour this year took in the Commonwealth Secretariat, an international think tank, the BBC, a transnational corporation and the Foreign & Commonwealth Office. 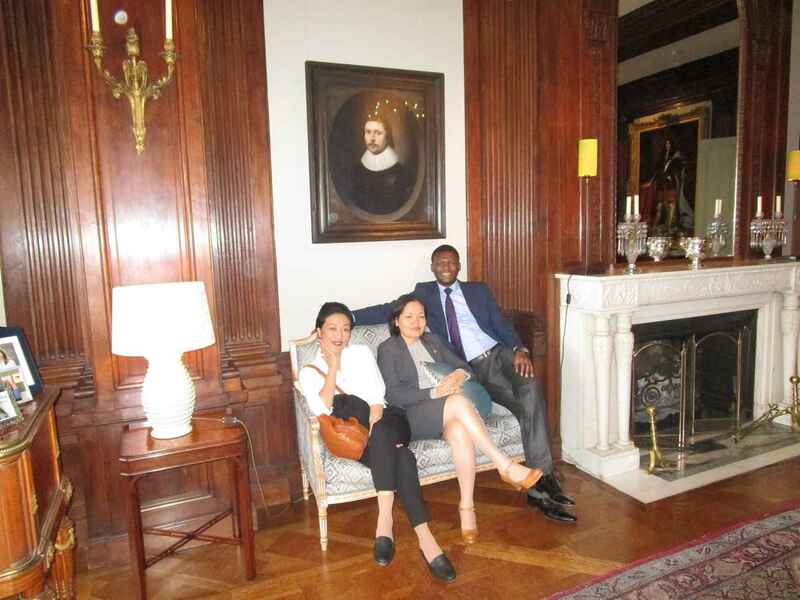 Marlborough House, headquarters of the Commonwealth Secretariat, was our first destination and a royal palace no less! Carlos, one of our students and a diplomat from Belize, was enthusiastic about the visit: it “was truly a rewarding experience, professionally and academically, due to the privilege of interchanging perspectives with the current movers and shakers/drivers within this prestigious international organization. 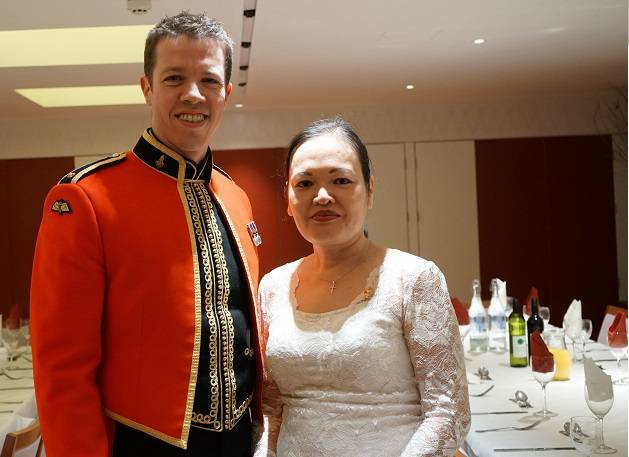 Her Excellency Ms Winnie Kiap, Papua New Guinea’s High Commissioner to the UK, gave an opening address; pictured here with Chief Operating Officer, Sir Simon Gass. Next up was a visit to the International Institute for Strategic Studies, a global think tank and renowned authority on political and military conflict and global security. 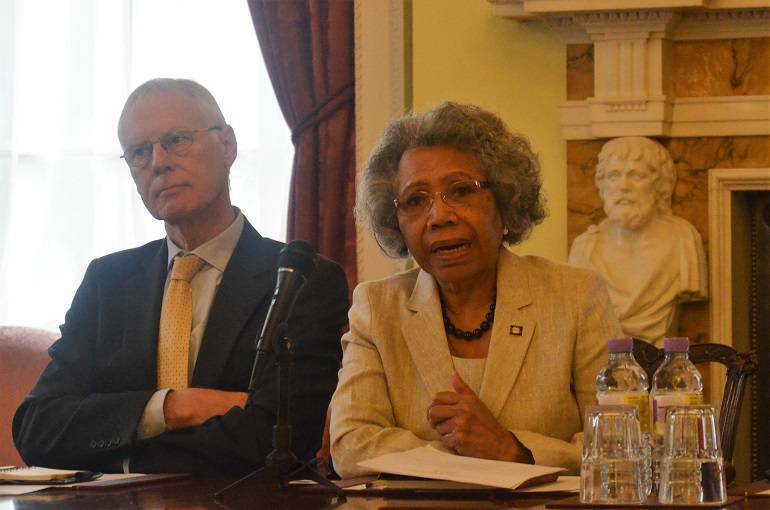 We heard from experts on their various foci and the extent and influence of their work, before our members responded with further points for discussion, or indeed, challenges! The following day’s visit to BP was an unexpected highlight for many, as students had the opportunity to hear from a panel of senior figures in the organisation, chaired by the Group Vice President for Europe, and later raise questions on topics ranging from the future of the energy sector to the nature of corporate relations and social media strategy. 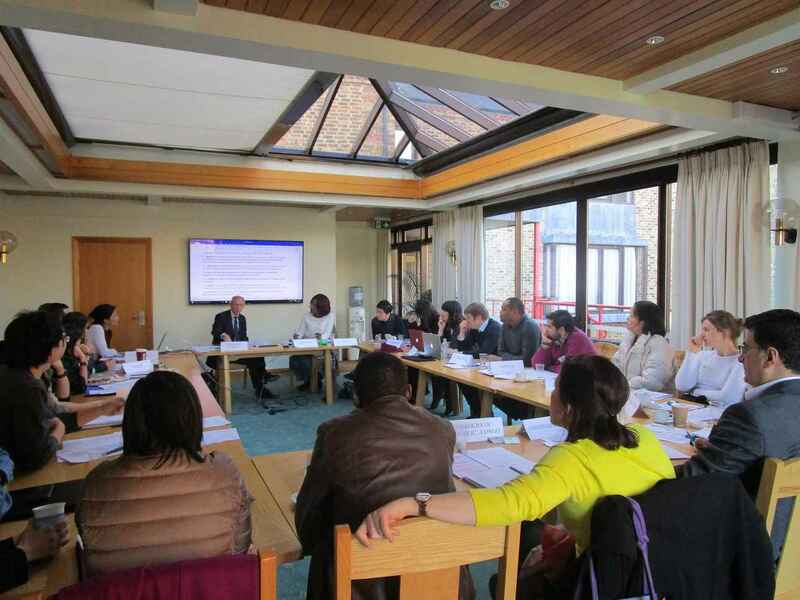 Du Ming, a Chinese diplomat, described the discussion as particularly helpful to “understand international politics from a different point of view”. 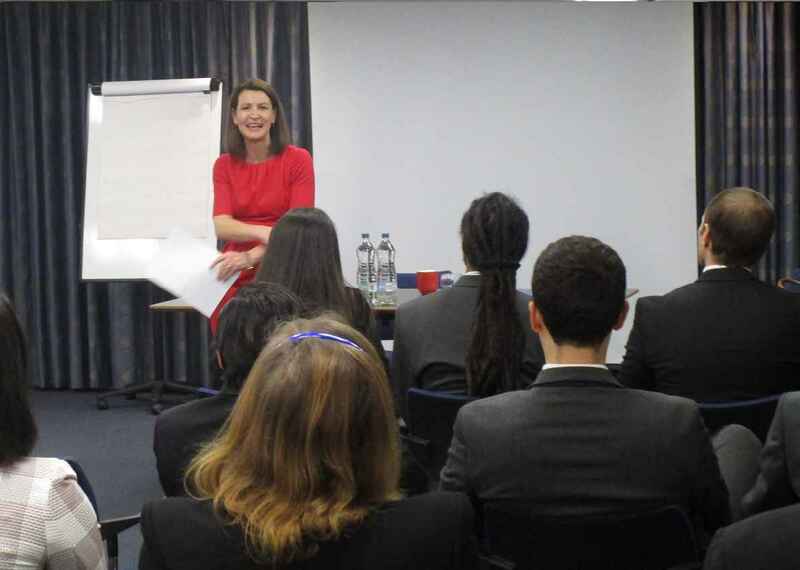 Later, at the BBC, Tarik Kafala addressed students on the subject of BBC World Service Languages, fielding questions on recruitment policies, funding, values and impartiality. 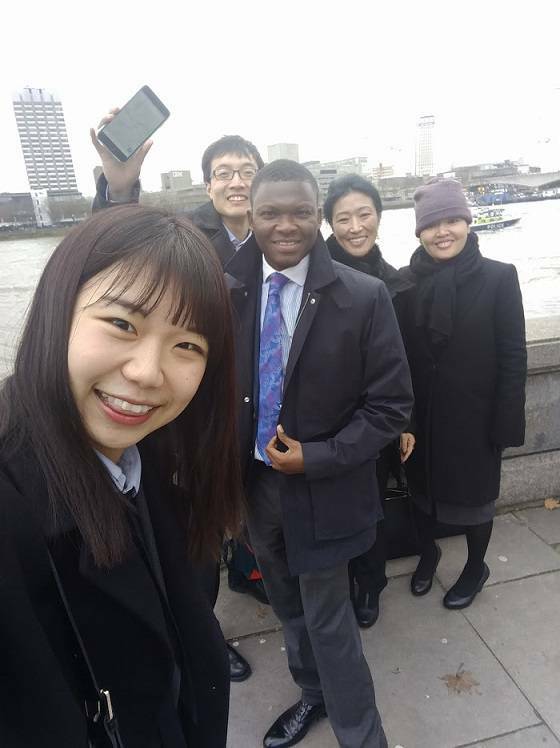 The group then divided to meet individually or in smaller groups with news teams covering their area of the world, with one lucky enough to watch the news going out live, and another able to meet with a senior journalist whose programmes the student had personally followed back home. 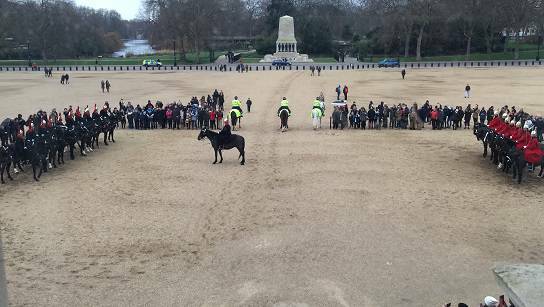 The next day started with a privileged view of the Changing of The Queen’s Life Guard from the grand MoD offices, where the group were introduced to the ceremonial functions of the military, before heading on to the Foreign and Commonwealth Office. 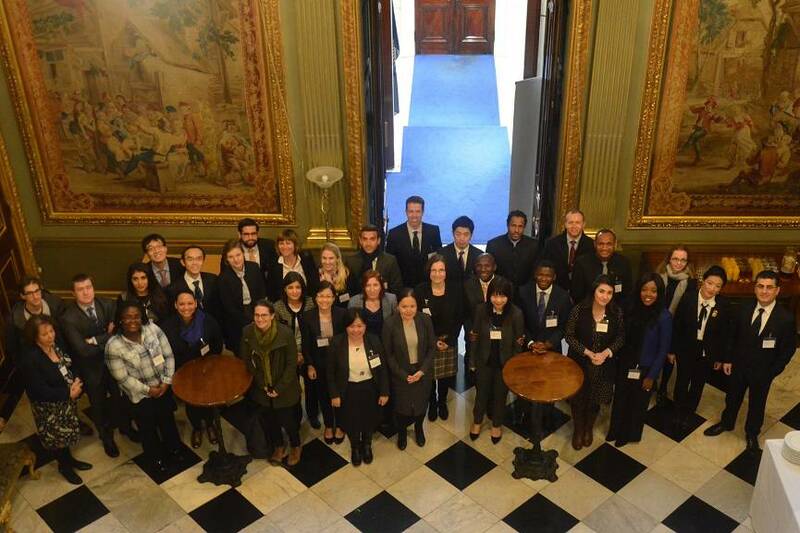 At the FCO, the historic Map Room was our base for the day, as the group enjoyed talks on digital diplomacy, an overview of UK Foreign Policy, the new Diplomatic Academy, as well as a timely talk on Britain’s future relationship with Europe. 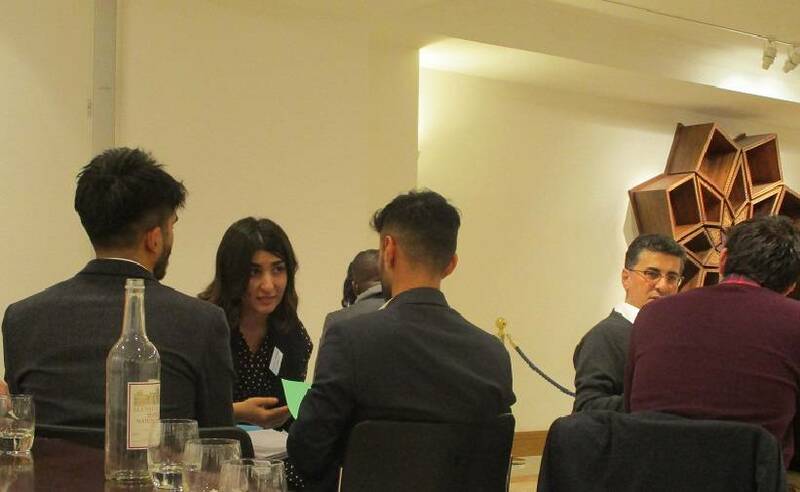 Lunch with FCO desk officers in between left the room buzzing, as students had the opportunity to meet with specialists on their own countries, compare notes on their respective experience in the field or simply garner a more informal insight into the career of a British diplomat. 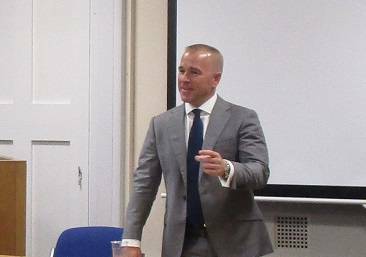 We were especially fortunate to be joined by the Permanent Under-Secretary, Simon McDonald, who genially opened the floor to questions on any topic. Finally, we were treated to the scenic route out of the building, down the hallowed halls with glimpses of counterparts at work and past the beautiful Grand Staircase. 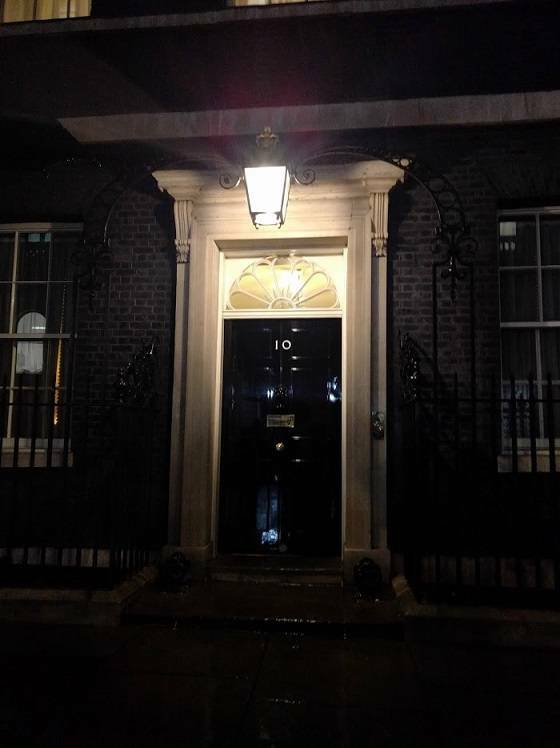 While the official programme of the London Study Tour concluded there, the privileged access to the city’s sights continued with a special invitation courtesy of one of our members to the 700-year-old tradition of the Ceremony of the Keys at the Tower of London, apparently with access to Downing Street en route! With special thanks to Marlborough House, Olivia and Alyssa for supplying photos. 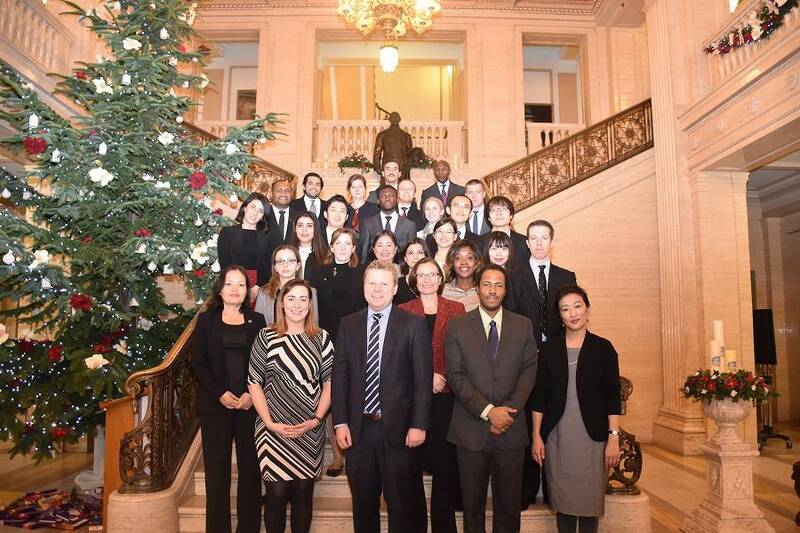 The Foreign Service Programme recently returned from Belfast and their first excursion of the year – it’s quite impressive how much can be fit into three days! 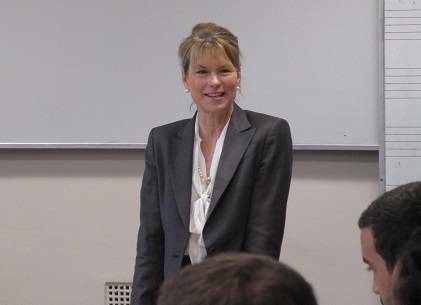 Our students were particularly taken by Professor Cathy Gormley-Heenan and her talk on conflict and peace in North Ireland, discussing not just the international context, but her own personal experience. A day was spent at Stormont, with briefings on devolution and the Northern Ireland Assembly, a roundtable discussion with Members of the Legislative Assembly, meetings with Junior Ministers and a welcome chance to sit in on the Justice Committee. The experience and insights gleaned provided food for thought as students reflected on negotiation and conflict resolution elsewhere across the globe. Kevin from the Ardoyne Association kindly introduced the FSP to the admirable grassroots efforts of his organisation to revitalise local areas and break down barriers between local communities. 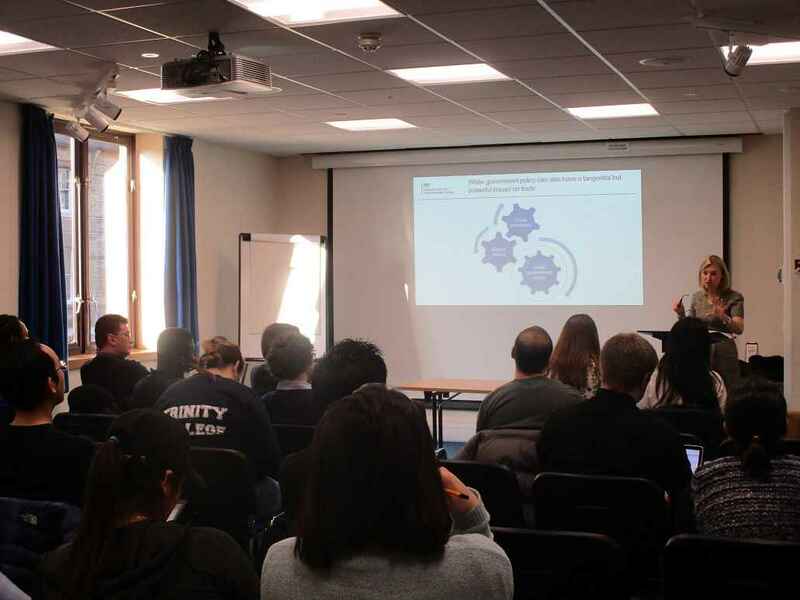 The meeting, which included a visit to a nursing home as just one example of a successful local community project, was described by one student as “inspirational”. 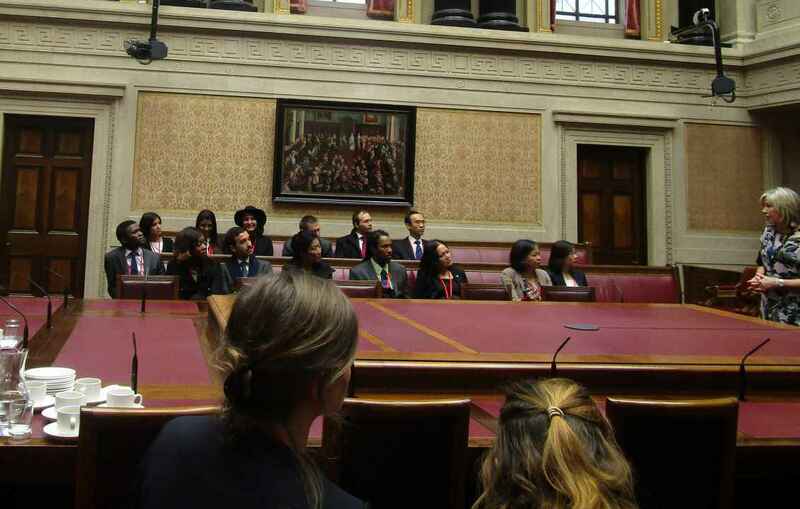 A briefing from the Northern Ireland Policing Board drew many questions among students, who were keen to discuss parallels with other parts of the world. Students came away positively surprised by what they had learned, re-energized, and - of course – remarked on the famed hospitality of locals! 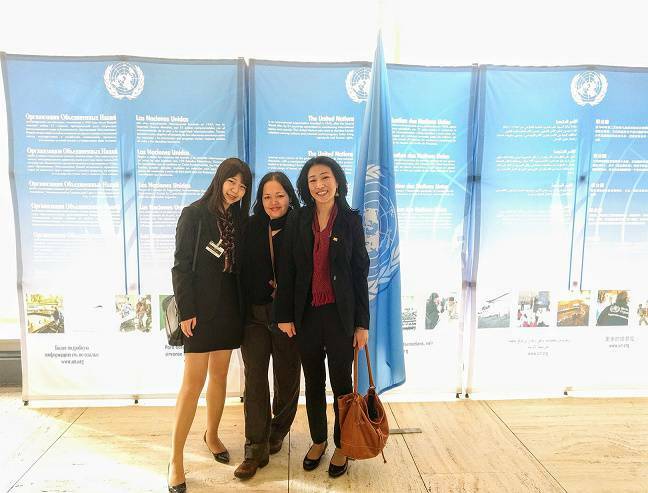 Sothy, an FSP member from Cambodia, described the whole trip as “very constructive…it made me a better parliamentarian”. 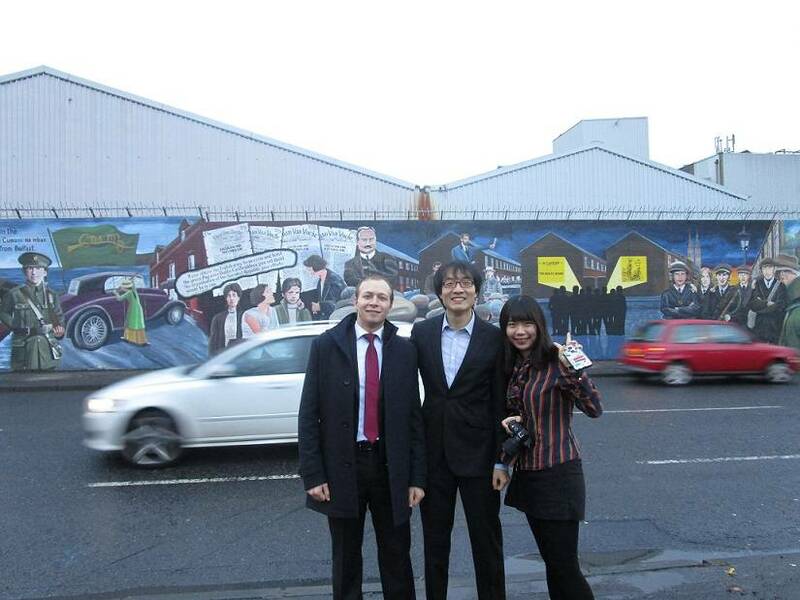 Pictured left: A brief stop at the Peace Walls made up part of the City Tour. With the term wrapped up, the last thing to do is wish you all happy holidays! 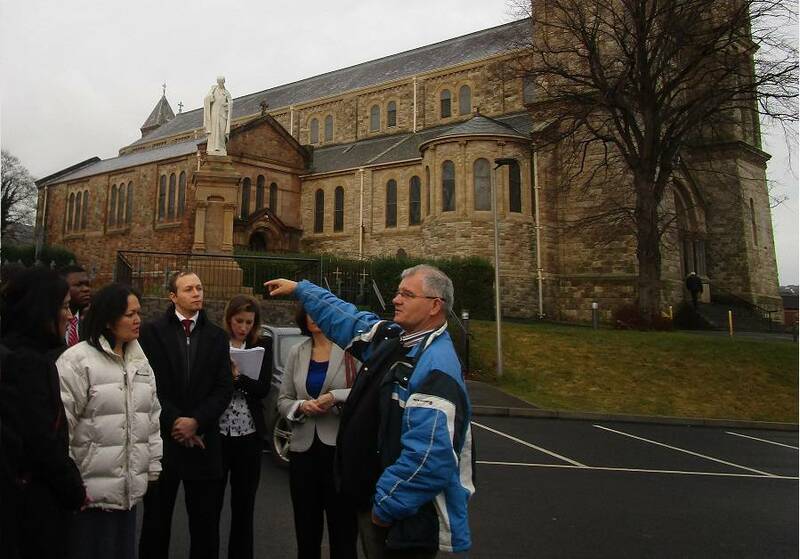 With the Belfast Study Tour approaching, guest speakers were invited to contextualise the visit: Sir Ivor Roberts, former British Ambassador to Ireland, returned for a talk on the Troubles, followed by Clare and Ruth, representatives of the Embassy of Ireland and the Northern Ireland Office respectively. 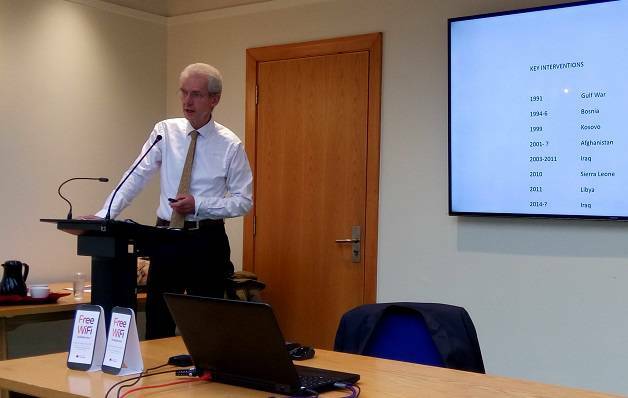 Mark Gooding from the FCO, Minister Counsellor (Political) in Bejing, visited to discuss China’s global outlook, including the opportunities and challenges for the international community in engaging with the country. While the lecture was open to a wider audience on this occasion, a small group of FSP members enjoyed a more intimate lunch afterwards with our guest speaker – another FSP tradition. 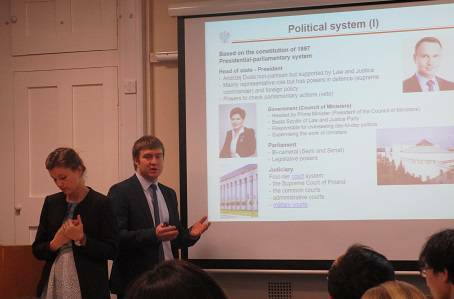 Poland and Tajikistan were showcased in the final country presentations of the year. Below, our Tajikistani member (left) looks on in national dress as Poland is discussed. Matt Decker, Principal of DDP Global, joined us from the States for a timely talk on the Politics of US Foreign Policy. In a busy week with more mock interviews, plus country presentations on Turkey and US, we had our much anticipated Crisis Management Exercise! With minimal notice, FSP members were brought together to prepare an urgent response to a crisis scenario, each student assigned their own interests and priorities to defend. Limited in time and faced with details emerging 'live', students' nerves were tested, as they put their political judgement and diplomatic skills to practice - all the time under observation, of course! 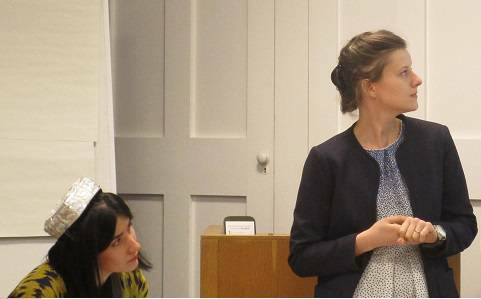 The same day, we welcomed Dr Julie Newton, a Visiting Fellow at St Antony's College, who spoke on the subject of Russian Foreign Policy. 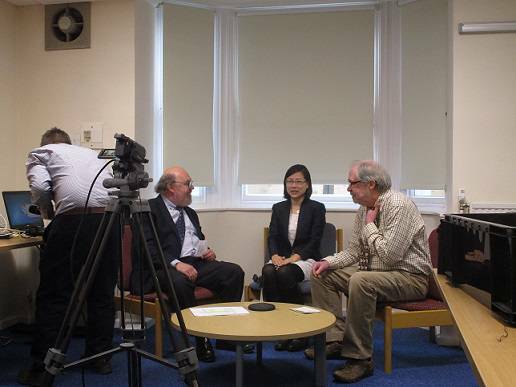 The week ended with our first Interview Techniques session of the year, in which candidates were grilled individually on topical issues in their home countries. These much anticipated sessions give FSP members the chance to experience the pressure of a live television interview and receive feedback immediately after on their performance. The photo shows our first candidate warming up before being put through her paces on Singapore. 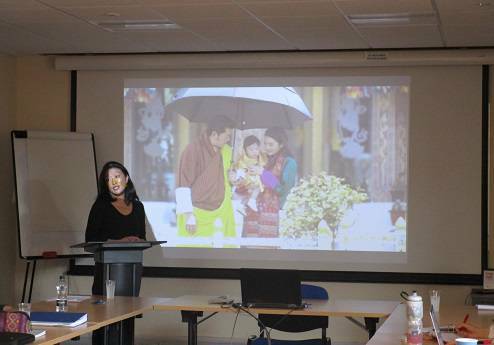 FSP members enjoyed the first two in the series of country presentations, this time on Bhutan and the British Army, delivered by the experts in the group. Later, we were treated to an evening with Lord Jay, former Permanent Under-Secretary of the FCO and Ambassador to France and with decades of experience in European affairs. Lord Jay’s speech on ‘what influence will Britain have outside the EU?’, was followed by drinks, dinner and some fervent discussion, before the night closed with a final Q&A session. 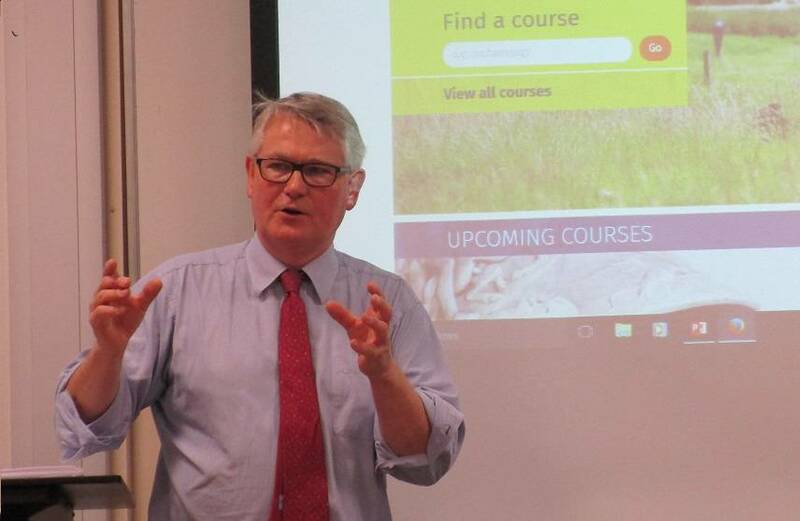 Professor Andrew Hurrell of Balliol College lectures on and discusses "Emerging Powers and the New Global Order". Oxford University’s Professor Emeritus of International Relations, Sir Adam Roberts KCMG FBA, visits with a lecture on “The United Nations: Flawed but Indispensable”. Yesterday, we had our first guest speaker lecture on "A Short History of Diplomacy" by the renowned Sir Ivor Roberts, KCMG, MA (Oxon), FCIL, President, Trinity College. Mike Butler, one of our current students (and a serving officer in the British Army), commented: “it was fascinating being able to hear from someone who had been intimately involved in the events of the Bosnian Conflict”. The end to our first full week and the students have well and truly settled in. Good luck to all of them for their Matriculation tomorrow, which takes place at their individual colleges. 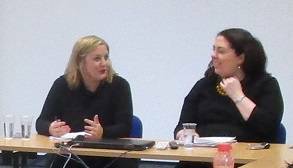 The first full week has now started with an Introduction to interview techniques by the renowned Leslie Vanttinen-Newton and a seminar on Current Affairs by our very own Director, Kate Jones (centre image, above). 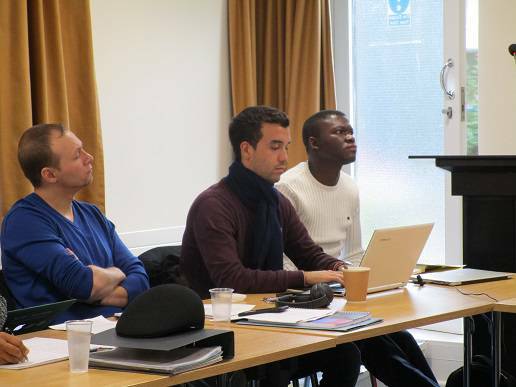 We are almost through the introductory week and the students are settling in well. Hopefully they will be ready for the 9.00 a.m. start next Monday morning when the full lecture timetable starts! So far we have had an introductory lunch, a formal dinner, and a tour of the Social Science library, and we are now all starting to get to know each other. One thing is for certain - we are all looking forward to the following nine months. 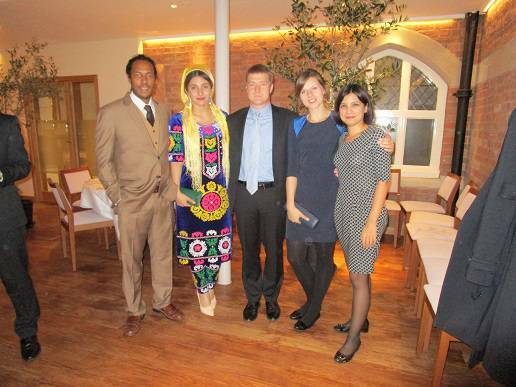 We had our first dinner together this evening (in the restaurant of the Department of Continuing Education where the Foreign Service Programme is based) – this was a wonderful opportunity for all our students to get to know each other in a slightly less formal environment – and some even came in their own national dress! Welcome! 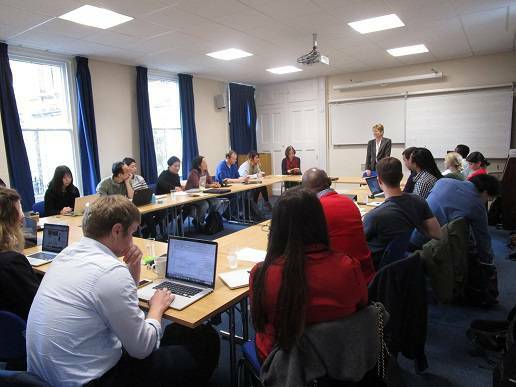 The new cohort of FSP students arrives today. We have 24 students this year, a diverse body: 12 women and 12 men, hailing from 19 countries on 5 continents, and at a great variety of career stages. 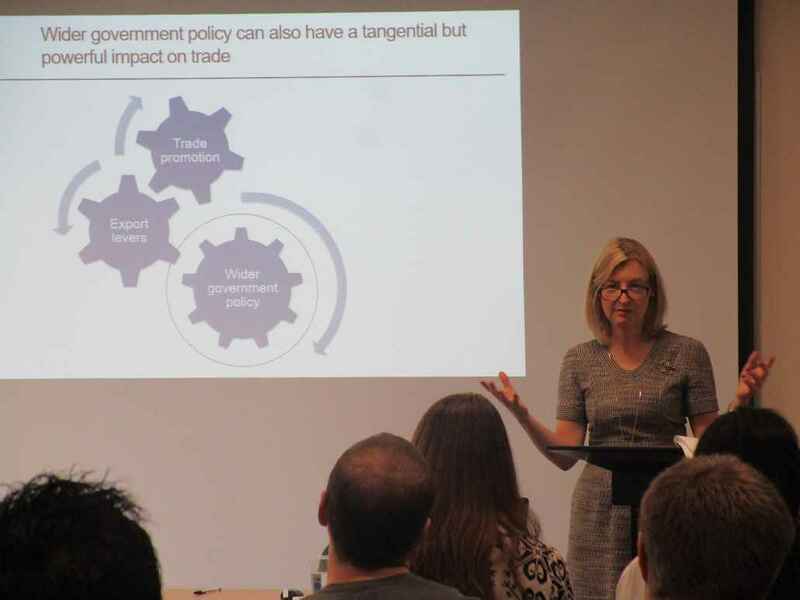 While a majority are serving or prospective diplomats, others are keen to study diplomacy to enhance their careers in the private sector, elsewhere in the public sector or with international organisations. 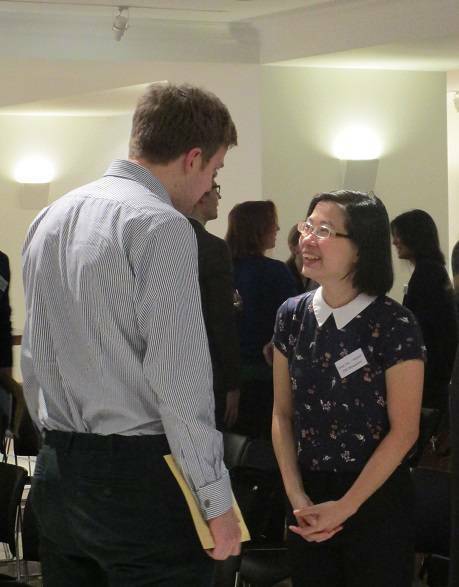 Welcome to the Foreign Service Programme diary! 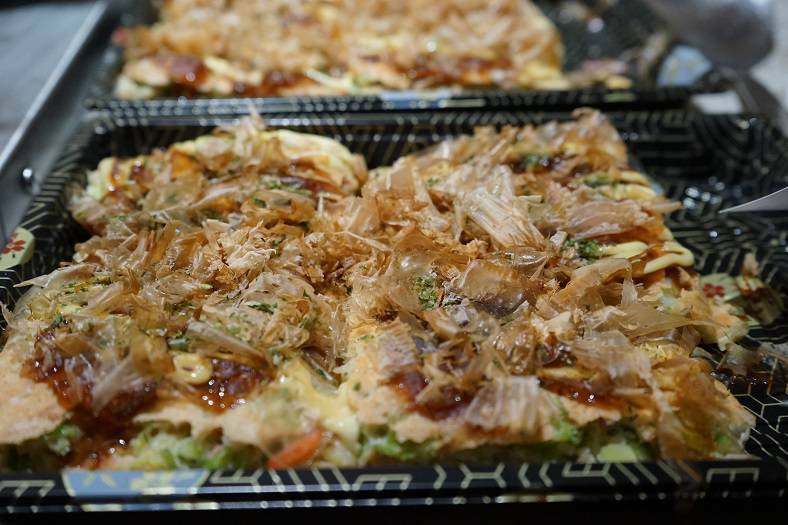 Our main course description is not long enough to list all the events we run during a typical academic year. So for the academic year 2016-7, we are keeping a selective diary on this page.